How do they do it??? 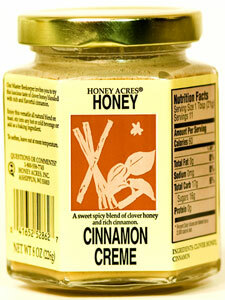 It's just pure clover honey and cinnamon but the way our friends at Honey Acres blend these two simple ingredients into this incredible creamy spread is something else. We like it on toast, with apples, in tea, or straight out of the jar.